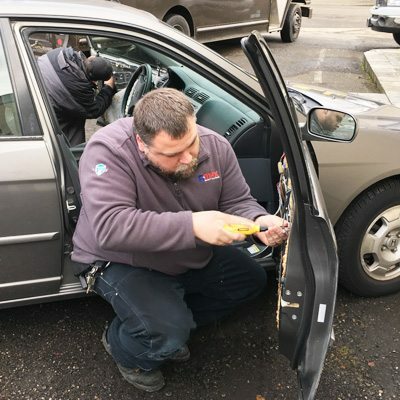 A-MAX Security offers full service locksmithing and physical security solutions to the Portland metropolitan area and throughout Oregon and Washington. A-MAX Security services all types of storefront doors, aluminum frames, fire doors and roll up gates. We also install door viewers and electronic security equipment including access control and video surveillance cameras. In addition to full service locksmithing, A-MAX provides physical security products including high security locks, safes, and exit bars. Our company offers traditional locksmithing services including: rekeying, door repair, door viewers, expert hardware installation, window and patio security locks. In addition to providing security upgrades and installation, we also provide onsite home security analysis and recommendations. Our automotive locksmithing experts have all the latest dealer and aftermarket equipment available. Coupled with our advanced automotive locksmith experience, we are able to provide an unparalleled ability to generate keys and program immobilizers. We also have the ability to program remote keyless entry systems. Expert safe opening, repair and moving are available from our team of security professionals. Our staff includes both a Certified Master Safecracker and a Certified Professional Safetech. 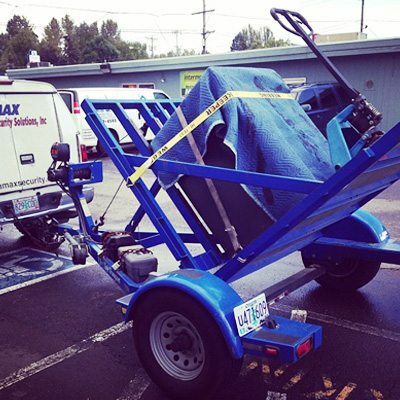 We can handle your safe needs quickly and efficiently. We have factory trained technicians that keep up to date with the latest opening techniques and methods of entry.